The feeling of accomplishment and desire to be self-sufficient leads some motorists to attempt oil changes at home. As oil is needed to keep the engine healthy, cool, and lubricated, failing to perform the task correctly could lower fuel economy and lead to breakdowns while driving. Beyond avoiding mistakes, there are a handful of reasons to hire a professional to change your auto oil. There are regulations to prevent harm to the environment that stems from improper handling of chemicals and equipment. Reputable mechanics are licensed to provide auto services from safe, inspected facilities, so it’s best to leave work in their hands. Your safety should always be a top priority, which is compromised with a do-it-yourself oil change. Draining the engine oil involves tinkering with the car’s undercarriage. If the equipment used to raise the car isn’t sturdy enough, it could buckle under the weight. You could risk serious injury or death if under the vehicle when this happens. Professionals have the gear to hoist automobiles safely and prevent injury. 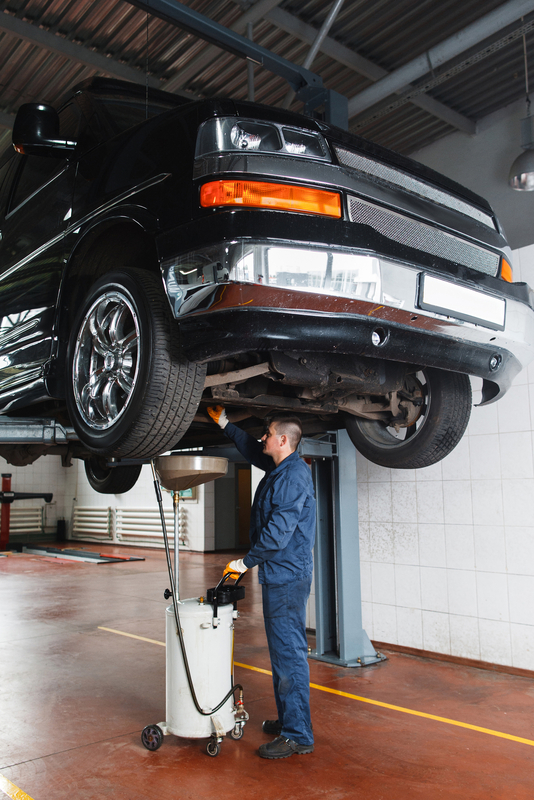 Cutting down on auto maintenance costs is another reason motorists perform their oil changes. Apart from the safety risks, lifting the vehicle could also damage the undercarriage, resulting in the need for expensive auto repairs. If you don’t have the tools already, renting or buying equipment for an oil change can also be expensive. Whether you need a new fuel pump, brake repair, routine oil change, or additional auto maintenance and repairs, the technicians at St. Peters, MO-based Frecks & Sons' Automotive will help. With over 170 years of combined experience, you can depend on the certified mechanics to improve vehicle fuel efficiency and performance. To schedule a service appointment in St. Charles County, call (636) 928-5326. Visit the company online to learn about the team’s credentials and customer commitment. How Frequently Does Your Vehicle Require an Oil Change? When Should You See an Auto Electrical Repair Expert?